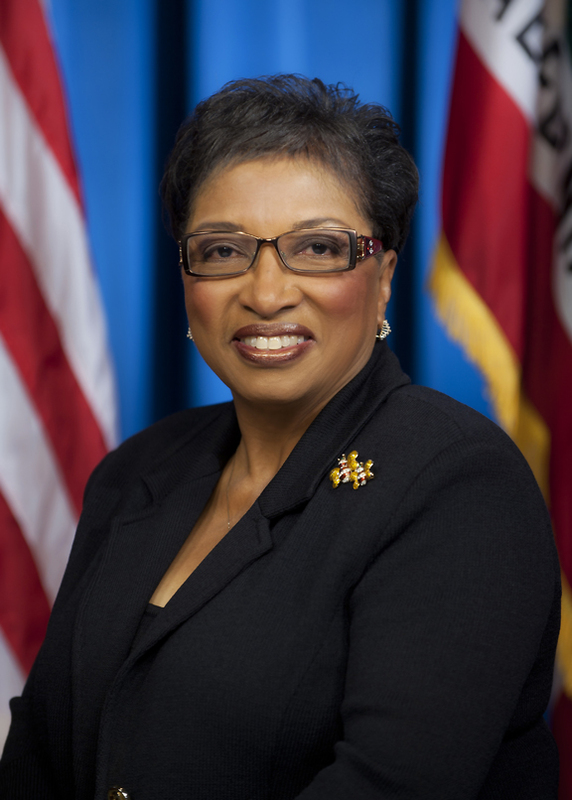 SACRAMENTO - Today, Assemblymember Cheryl R. Brown (D-San Bernardino) announced her appointment to the Assembly’s new Select Committee on Justice Reinvestment. This special Select Committee was established by Speaker John A. Pérez to lead and guide the Assembly’s efforts with Governor Brown in finding solutions to the state’s continuous criminal justice and prison challenges. “It is no secret that our prison system needs improvement. It is also known that our county and city of San Bernardino will be heavily impacted by large number of parolees returning to our community. Given those facts, I requested and the Speaker granted my request to be a member of this innovative committee. We need to address California’s prison overcrowding, recidivism rate and reentry issues sooner rather than later. Upon release, the reentry population experiences a wide range of challenges. They need housing, healthcare, employment and emotional support. Sadly, many of their reentry needs are not being met and they end up back in system. We need to find a solution to this problem,” surmised Assemblymember Brown. Assemblymembers Tom Ammiano (D-San Francisco) and Reginald Byron Jones-Sawyer, Sr. (D-Los Angeles) will co-chair the committee. Other members include Assemblymembers Raul Bocanegra (D-Pacoima); Rocky J. Chávez (R-Oceanside); Jeff Gorell (R-Camarillo); Melissa A. Melendez (R-Lake Elsinore); Al Muratsuchi (D-Torrance); V. Manuel Pérez (D-Coachella); Nancy Skinner (D-Berkeley); Mark Stone (D-Monterey Bay); Marie Waldron (R-Escondido); and Shirley N. Weber (D-San Diego). The committee will hold its first hearing on Monday, October 21 at the California State Capitol in Sacramento at 10:00 a.m.